Gemma has led Maths for the past 5 years beginning at a time in her previous school of great change following a ‘Notice to Improve’ judgement by Ofsted. Developing an action plan and working hard with colleagues as well as some inspirational practitioners within the Maths community, Gemma led the maths team that secured a ‘Good’ judgement the following year, with improving outcomes each year since. Key to her role has been improving the quality of maths outcomes by direct and practical support of colleagues developing confidence and competence of teachers to deliver Maths effectively. This has included paired planning, coaching, team teaching, work moderation and introducing new concepts and resources to support children’s learning. 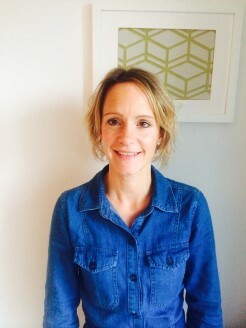 She has been teaching in and around Bristol for 17 years, largely in Early Years and Key Stage One. Her current area of interest is developing a mastery approach to teaching and learning encompassing a ‘Growth Mindset’.